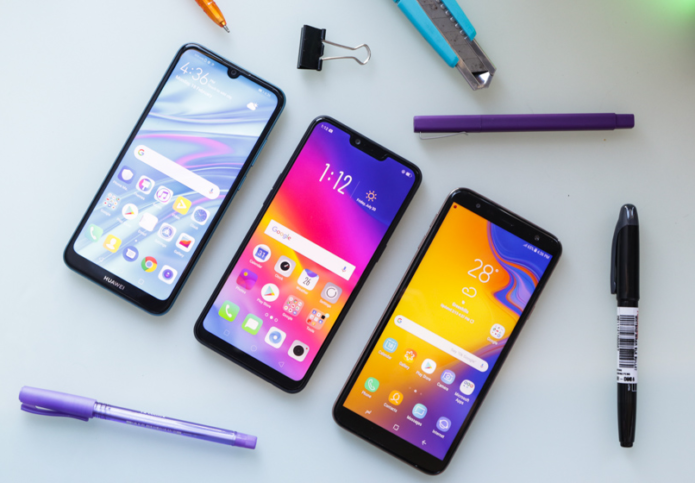 Huawei released two smartphones this year that represents the company’s contenders for the budget segment, the Y6 Pro 2019 and the Y7 Pro 2019. Today, I’ll be taking a look at the former and see how it will fare with two other popular smartphones, the OPPO A3s and the Samsung Galaxy J4+. Since they’re all sporting the same SRP, let’s find out which device will give you the best bang for the buck.